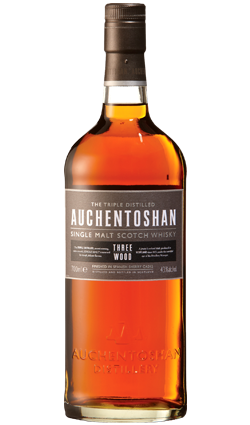 This is a stunning whisky, only 10 years of age, but whoa! what a nose and palate, It’s just like you’re on a fishing boat, sea spray in your eyes, and nose. Pleasure. 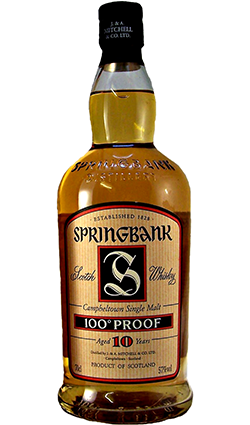 If you are into Springbanks, you will adore this one, and if you are not, you need to try this one. It’s a lovely example of the house style. 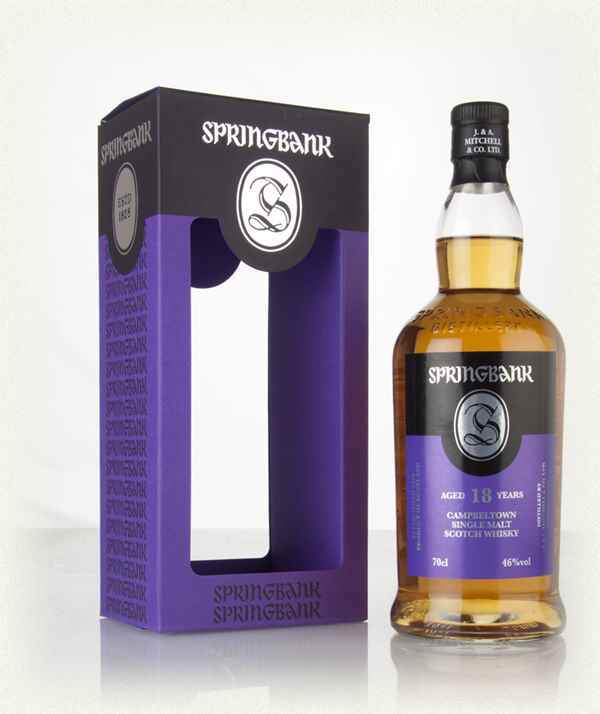 Springbank Distillery’s 10 Year Old Cask-Strength Single Malt is a lightly peated, shining example of their craftsmanship. 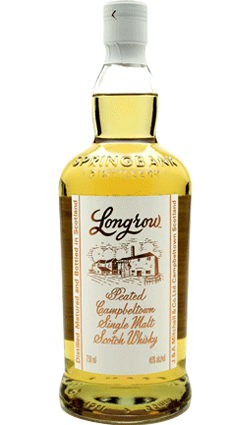 Which features a unique two-and-a half-times distillation process. Although it begins its life in Bourbon barrels, it finishes out in sherry barrels, lending to its richness. The 100 proof is needed to support and balance this intense Scotch. Nose: We’re definitely in Campbeltown here, starting off with massive seaside brine and peat. Very coastal as can be expected. some leafy notes and also farmy ones. smoke and seaside spray a faint perfume of cucumbers. This is a big nose, pretty massive stuff. Palate: Wow. Powerful smoke and earthy peat on initial attack. 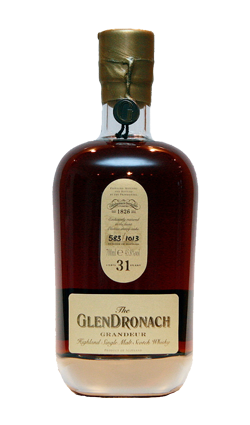 Then briny turning sweeter and revealing malty and sherried notes then again turning salty. Finish: Long, lemon, brine and faint smoke with the memory of a fishing boat in the distance.